FAM-7: FAM-7 was awarded to Pan American Airways. 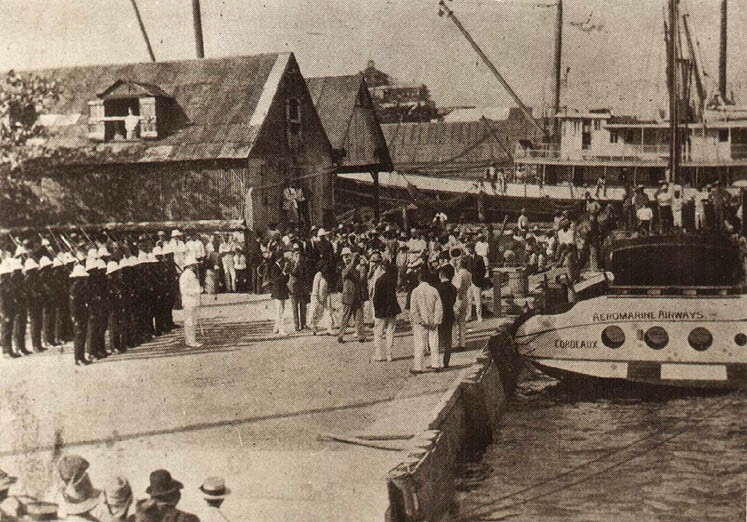 Two years after inaugurating air service between Key West FL and Havana Cuba, on December 20, 1922 Aeromarine extended its flying boat air service from Miami FL to Nassau Bahamas flying its Model-75 named "Cordeaux." The "Cordeaux" was named after the Governor of the Bahamas, Sir H.E.S. Cordeaux. Mail carried on this first flight does not have FAM status. Pan Am flew three pre-inaugural flights between Miami FL and Nassau Bahamas on October 9, 16 and 19, 1928 and it is not known whether any mail was carried on these flights. 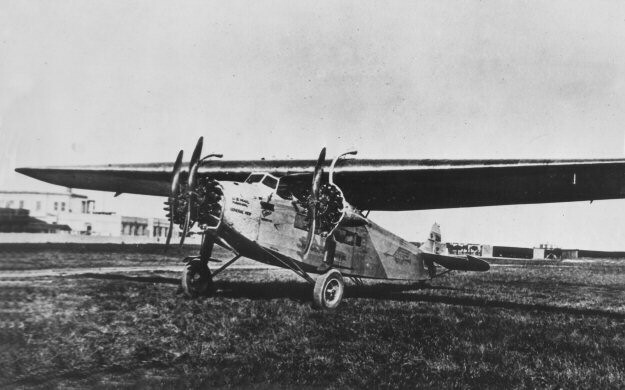 After FAM-7 was awarded to Pan American Airways, on January 2, 1929 it inaugurated scheduled flight service between Miami FL and Nassau flying Fokker F-7 aircraft.